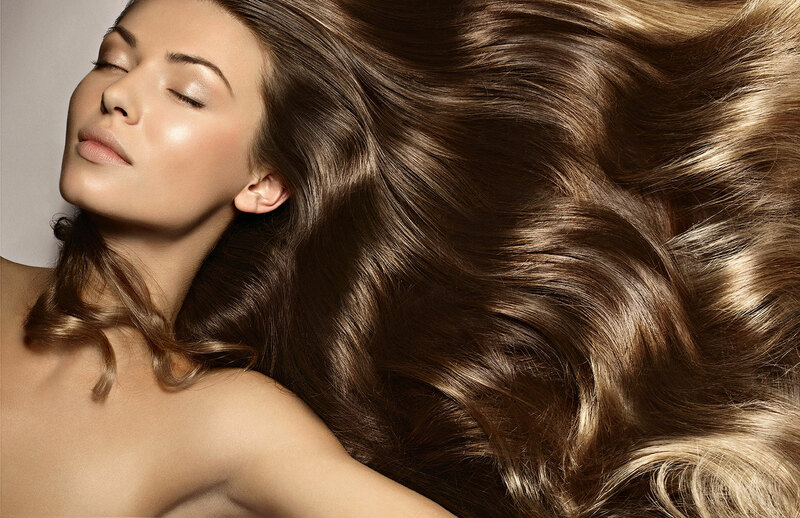 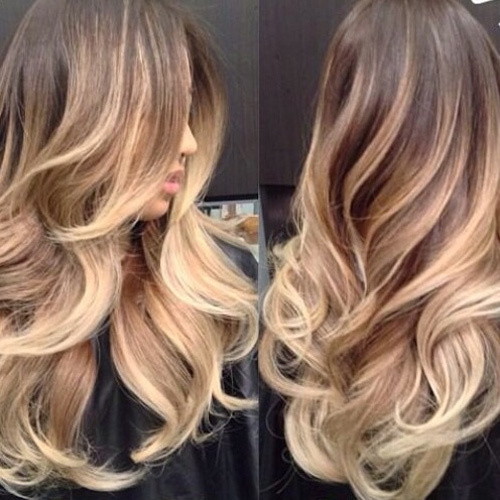 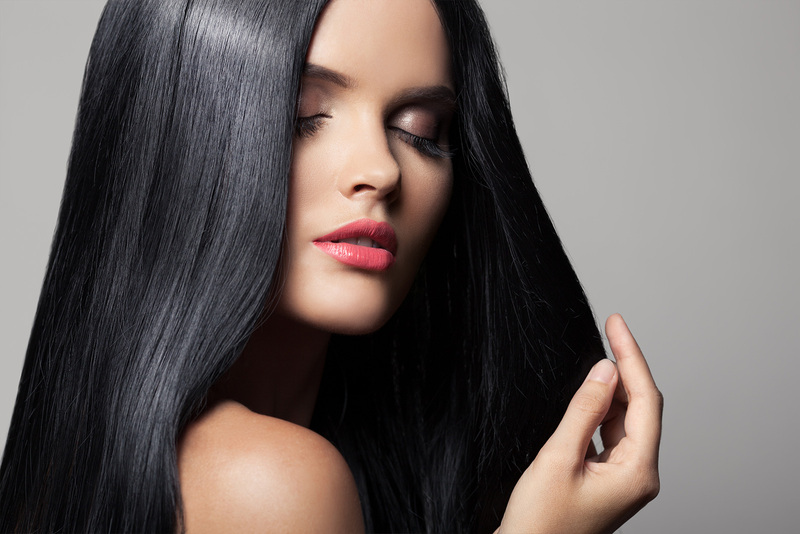 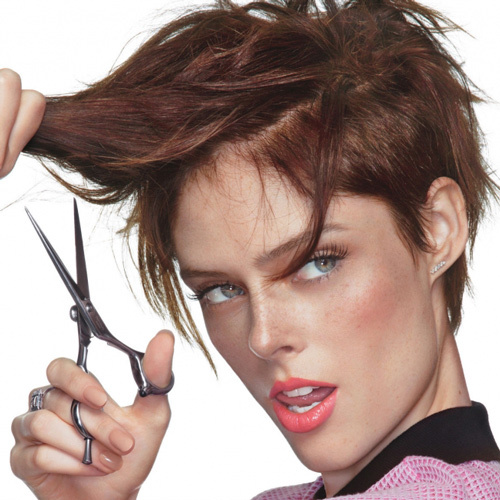 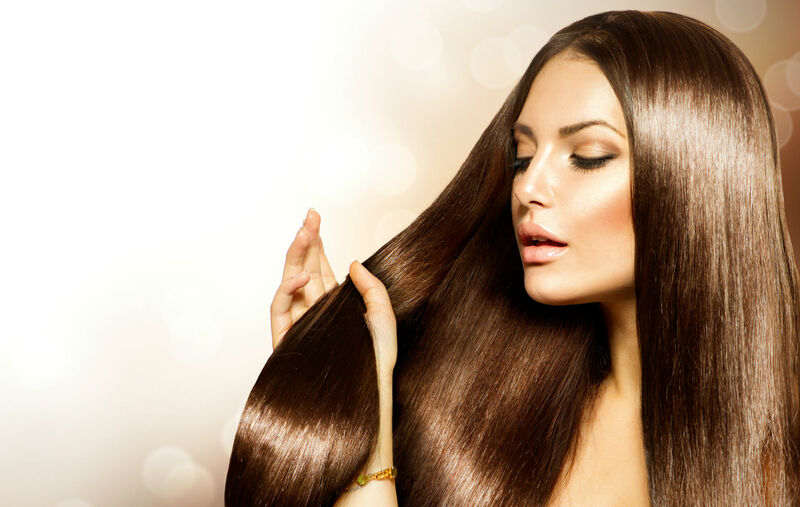 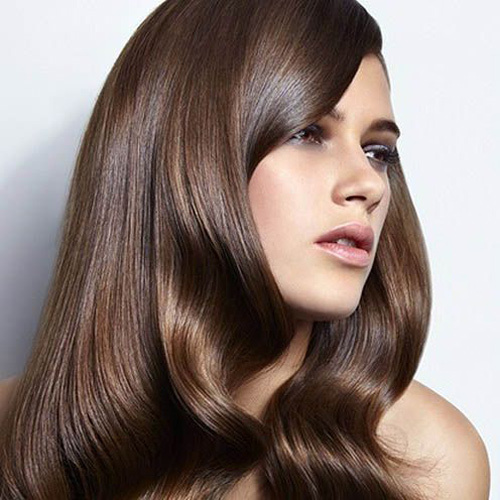 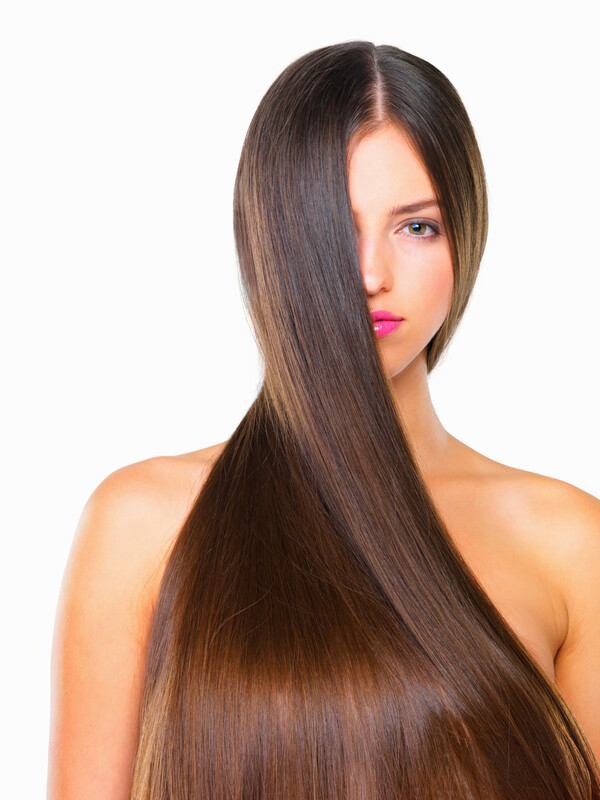 Posh Organic Salon Woodland Hills | Organic Color Hair Products | Phone: 818.835.1056 – Organic Hair Salon, Organic Keratin, Organic Ombre, Reconstruction Mask, Brazilian Blowout. 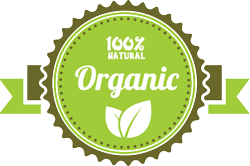 POSH ORGANIC SALON is stand out from the competition and attract clients by offering our unique, natural and ethical hair colour alternative with outstanding results. 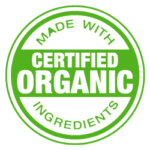 We make all our own products in the heart of the New Forest in Hampshire using lots of lovely organic and natural ingredients. 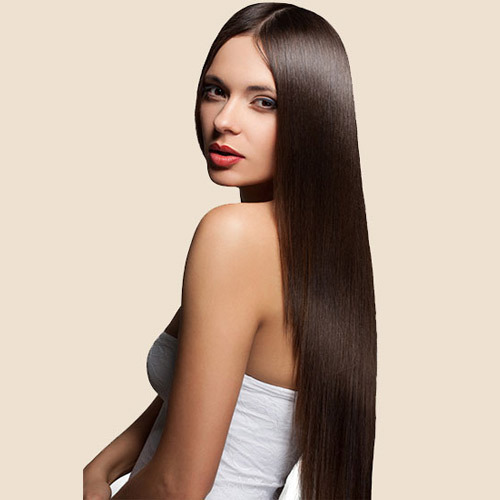 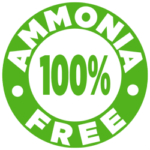 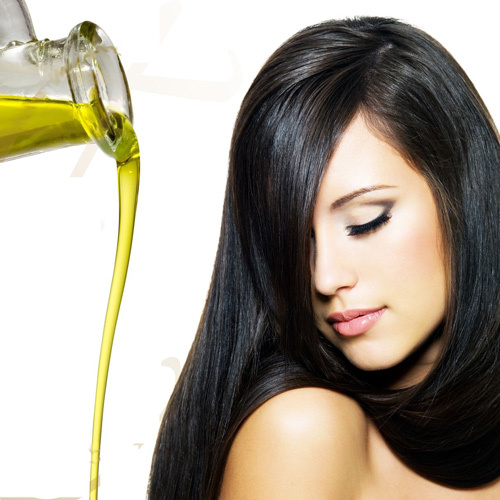 Our gentle products are kind to hair and make it naturally healthier. 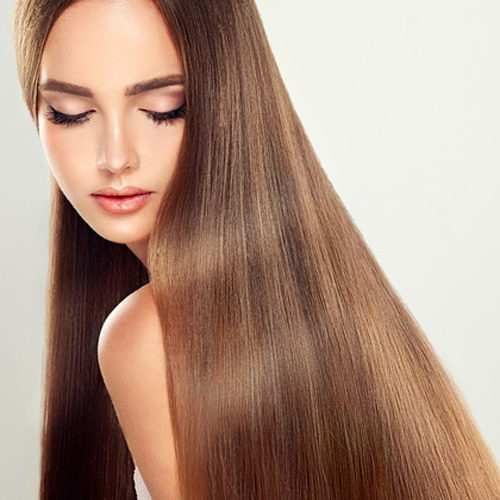 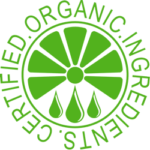 We use the maximum of certified organic ingredients and the minimum of harsh chemicals.And because hair responds better to natural ingredients our products give outstanding results. 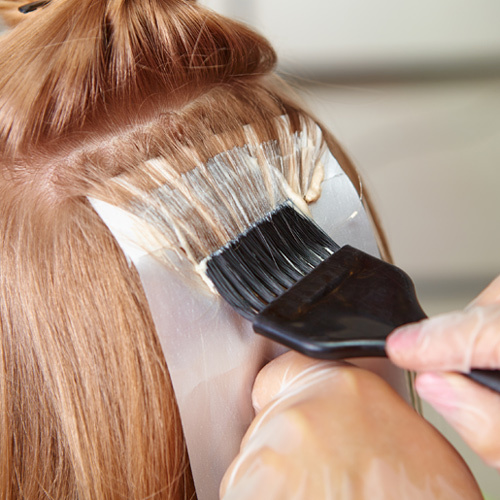 We are committed to creating the perfect look for each client.